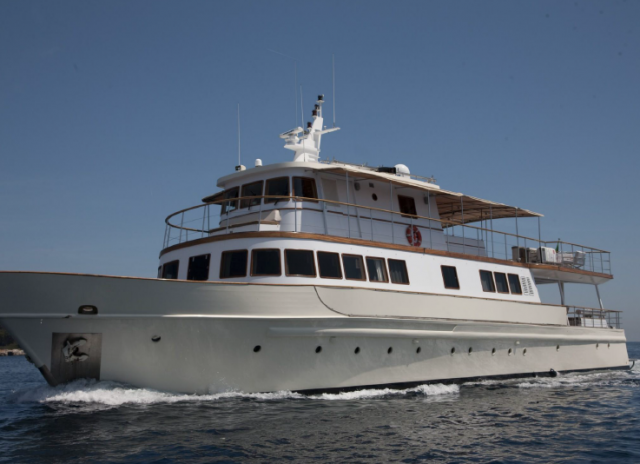 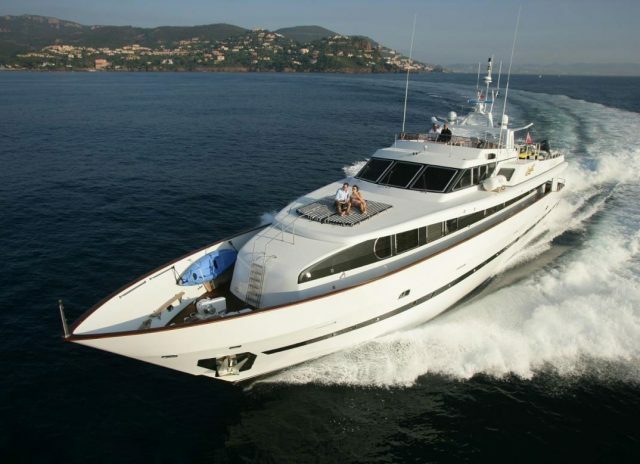 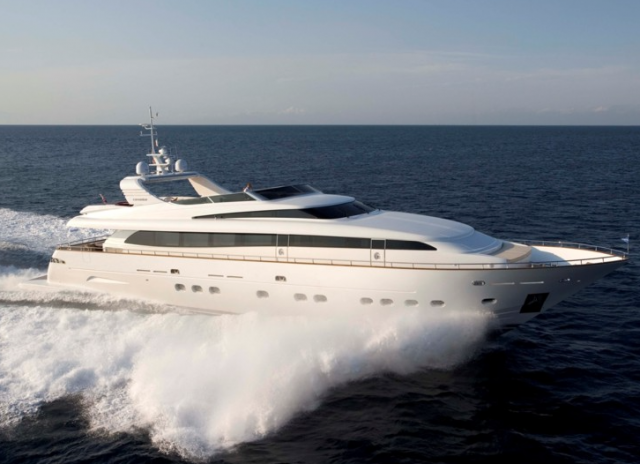 Charter yachts and luxury boats ! 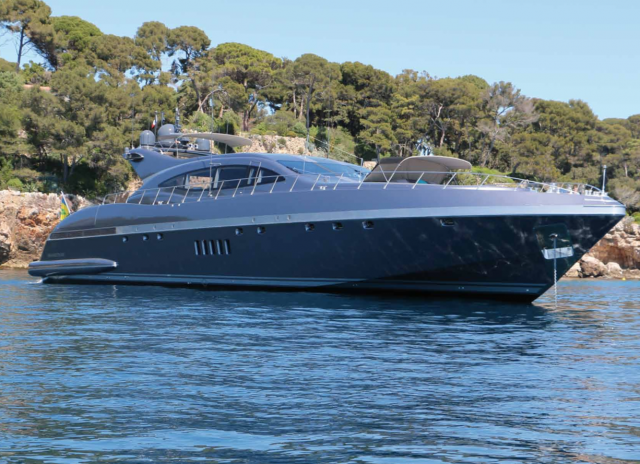 NTK Marine is your specialist in yachts rental and management with finely tailored services provided by a multilingual team of professionals. 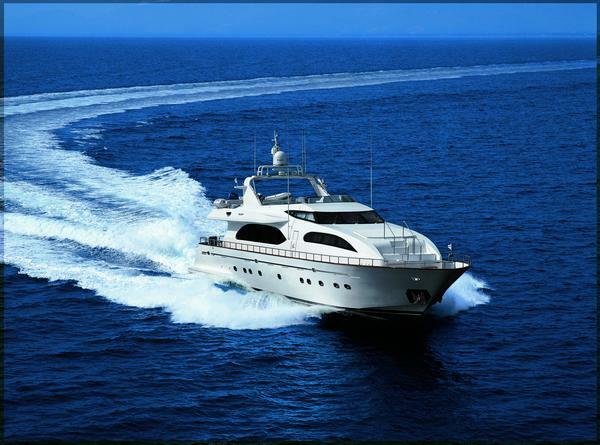 You would like to spend a holiday at sea? 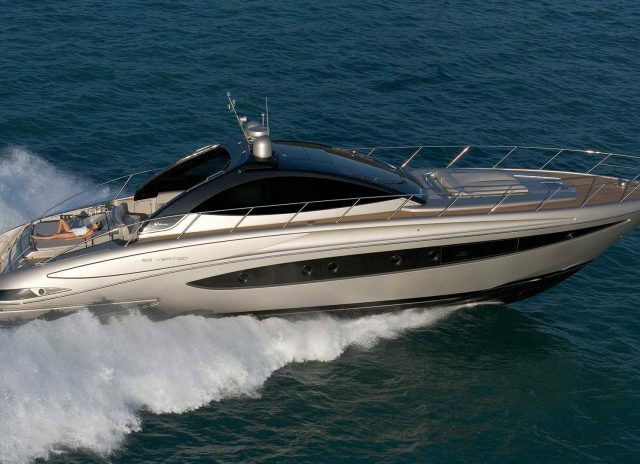 You can count on NTK Marine’s personnel to rent your powerboat yacht. 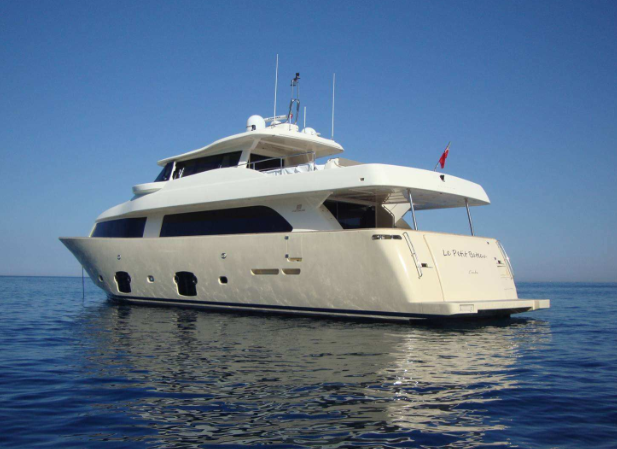 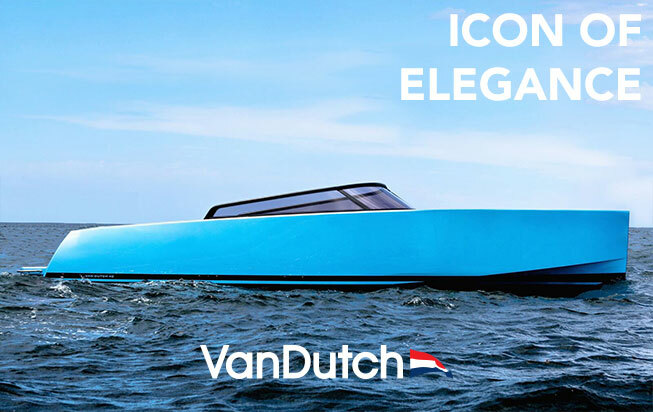 Being a fully-fledged Yacht Broker, we invite you to browse our catalogue of boats for rental below, or, if you have something more specific in mind, why don’t you tell us about it, and you can rest assured that we will find your dream boat for you for the duration of your holiday.